The convenience of using an electric shaver isn’t always fair trade. That's because skin irritation and redness are often the result of using such devices. Electric razors can aggravate sensitive skin. However, the Braun Cooltec Shaver is different. This device offers new technology that provides a much more comfortable experience. 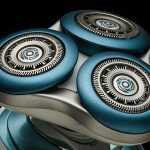 Although this shaver is designed for all skin types, it provides particular relief for those with sensitive skin. 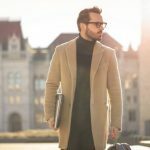 Let's take a look at all the benefits that Braun Cooltec Shaver technology brings into your 21st-century shaving routine. Active cooling technology automatically cools the skin while you shave. Adaptable 3-stage cutting system includes shaving elements that move independently over every facial contour. SensoBlade technology captures hairs growing in different directions for ultimate smoothness. 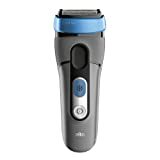 The Cooltec technology helps avoid skin inflammation that often arises from shaving, especially with an electric razor. Its aluminum cooling bar and Thermo-Electric-Cooler (TEC) work together to remove the heat from your skin as you use the Braun Cooltec Shaver. The premium Braun men's shaver cooling bar, which is the aluminum Cooltec mechanism, touches your skin as you shave. It’s the component that keeps your chin cool which translates into a refreshing sensation. While the aluminum bar is cooling, the TEC works with the blades to draw the heat away from your skin as they cut. You have the option of taking advantage of the Cooltec technology as much as you like. The switch that controls this feature can be turned on or off at your discretion. One of the first things you’ll notice about the Braun Cooltec Shaver is its exterior design. With a once-over glance, you’ll immediately notice its sleek and modern lines. What you realize once you hold it in your hand, however, is the thoughtful design elements that allow space for maneuverability. It fits easily in the palm of your hand. You won’t experience a man vs. machine phenomenon when you try and flex it to adjust to the shape of your face. 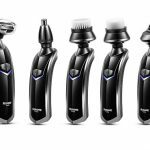 The shaver remains centered in your hand as you guide this lightweight device to go where you need. The Braun Cooltech Shaver uses a 3-stage cutting system. 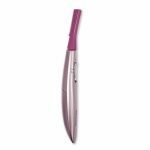 It works by incorporating 2 cutting elements that function independently from the main cutting blade. The shaving heads lift and cut the hair, making it just as effective on cutting short as long hair. Each time you pass over an area with the shaver, it gets a little closer to your skin. That’s part of the action that results in such a close shave. 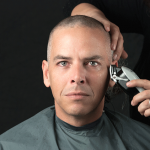 The shaving head conforms to the contours of your face and neck. It naturally adjusts to the highs and lows of your unique structure. Therefore, you don’t have to worry about patches on your chin as the machine won't miss any spot. 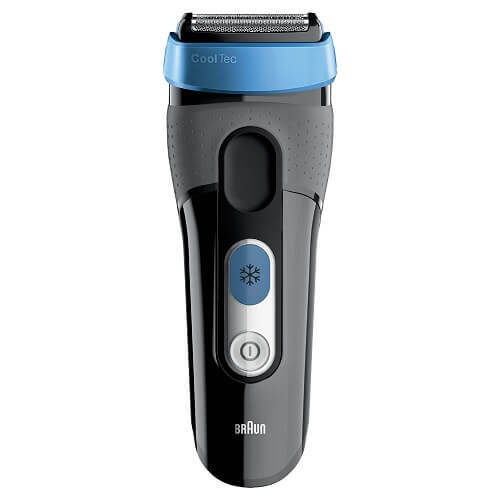 The Braun Cooltec Shaver uses the SensoBlade Technology. 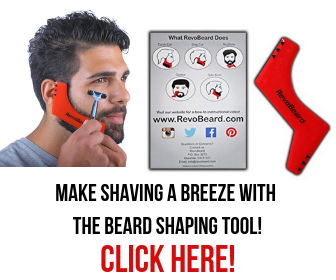 This innovation captures even the shortest hair for a smooth, comfortable shave. With its special blade configuration, the machine is also able to catch hair growing in different directions. It uses a combination of sharp blades, very thin foils, a honeycomb-type foil pattern, and high speed to achieve a professional-quality shave. With the touch of a button, you can recharge and clean your Braun Cooltec Shaver. You simply insert the shaver, head first, into the station. At this point, the device starts recharging. At the same time, it also undergoes a cleaning and lubricating process. 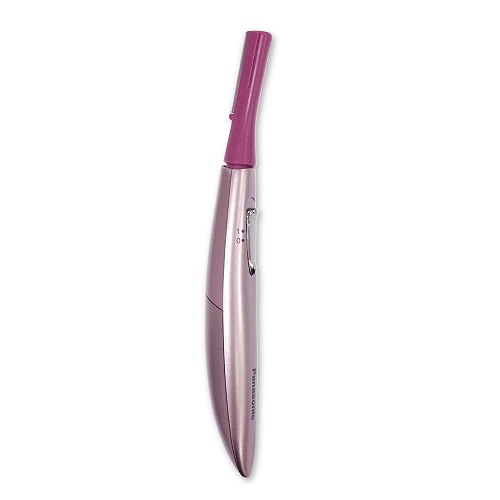 The alcohol cleans hair and bacteria from the blades with the help of the moving fluid stream. Once cleaned, the blades are lubricated. In the end, the shaver looks, smells, and operates like new with each use. Another benefit of owning the Braun Cooltec Shaver is the display. The screen posts clear and easy to read texts for your information. The Braun Cooltec Shaver’s LED lighting will notify you of the shaver’s charge status. It also lets you know when it needs to be cleaned. Shaving on the go can present some real challenges, such as having water or shave cream at your disposal. 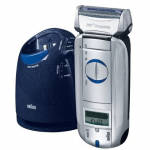 The Braun Cooltec Shaver eliminates the need for such ancillary devices. In fact, it’s not recommended to use shave cream or gel with the Braun Cooltec Shaver. The manufacturer recommends against using gels and lotions with the Braun Cooltec Shaver for two reasons. The first is that it is not necessary to add any lotions to cool your skin as the Cooltec system has your back. This shaver has already been designed with built-in cooling technology. The second reason is that lotions and gels actually work against the system by clogging it. They make the shaver’s mechanisms less effective while you’re shaving. It is also difficult to clean off when you use the charging and cleaning system. The Braun Cooltec Shaver is waterproof up to 5 meters (approximately 16 feet). It is equipped with cooling technology that can be used dry or with water. The electronics within the shaver are sealed to permit use within the shower. 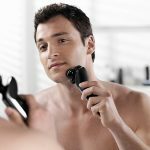 The Braun Cooltec Shaver offers many benefits to the task of shaving -- regardless of available time. Number one among them is comfort. 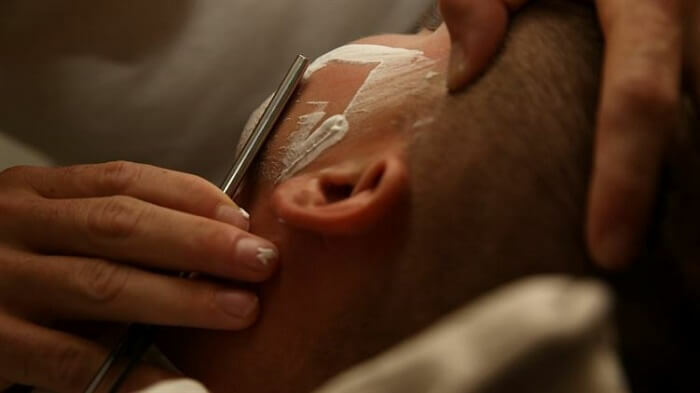 With Braun technology, you’ll come away feeling like you’ve been to the barber for a professional shave. There’s a reason Braun has remained a leader in the manufacture of hair care products since the 1950s. Innovative design and functionality remain high on the list, yet consistent quality puts Braun over the top.